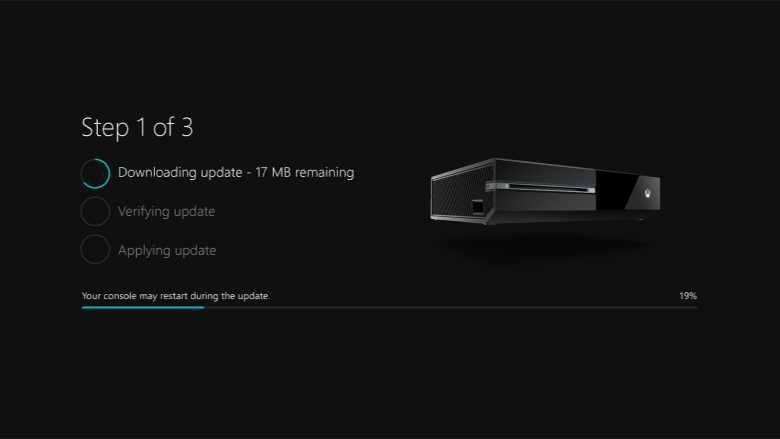 Xbox One Insider Preview build 15039.1004 1703.170221-1900 is now available for download. The latest update comes with few new fixes and improvements. The build rs2_release_xbox_1703.170221-1900 size is around 451MB. Check out what’s new. Network Icon in Guide: Your connection status from Settings > Network is now represented in the Guide. To view the status of your network, press the Xbox button to launch the Guide and note the network icon in the upper right corner. The network icon will display your wireless connection strength or your wired connection. If you’re offline, the network icon will indicate you are not connected to a network. Networking: Fixed an issue which caused certain games to fail to connect to multiplayer (Destiny, Rocket League, Trove, Lies of Astaroth, …). Upload Studio: Fixed an issue which caused Upload Studio to crash to Home on launch. Audio: Fixed an issue which caused no audio output from the console. Movies & TV: Resolved an issue with the media remote which caused the play and pause buttons to be unresponsive. Launching Games & Apps: When launching a game or app installed on the console which you do not own, a system message is displayed which has a “See in store” button. Selecting the “See in store” button will cause the console to crash.Workaround: Perform a hard reset (hold down the button on the front of the console for five seconds until it fully powers down, then power it back on). Audio: When switching between apps, there may rarely be an audible “pop”. Game Clips: After capturing a game clip, the game clip fails to automatically post to the Activity Feed (if your profile is configured to do so).Workaround: Manually view game clips in Profile > Captures > Manage captures and post to the Activity Feed. Sign-In: The console may fail to automatically sign in a profile with automatic sign-in enabled. My Games & Apps: An app named “Developer Education” may appear in My Games & Apps. When launching this app no content will be displayed. This app is intended for development use and is not accessible on standard Xbox One consoles. The app will be removed from My Games & Apps in a future system update. Settings – Ease of Access: When enabling the Mono output setting in Ease of Access – Audio, Settings becomes unresponsive, crashes, and fails to launch on subsequent attempts. According to the Xbox team, Beam streaming should be coming to the Beta ring by the end of this week, with the multiplayer bug fix. If you are in alpha ring check your update for Xbox One build 15039.1004 1703.170221-1900.